THE B-MOVIE NEWS VAULT: Your 2016 SCREAM FACTORY Release Calendar! 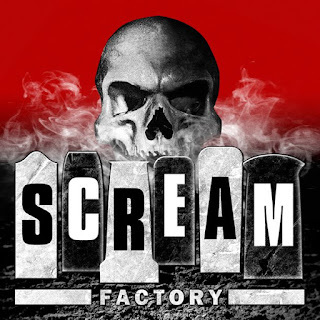 It's no secret that I'm in love with Scream Factory (and its parent company Shout! Factory), and can you blame me? They've given so much unexpected TLC to classic cult titles like THE VIDEO DEAD, THE GARBAGE PAIL KIDS MOVIE, THE BURNING, THE TOWN THAT DREADED SUNDOWN, THE CAR, THE BRAIN THAT WOULDN'T DIE, and dozens of others. 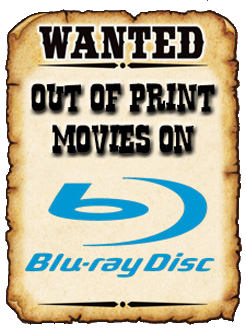 Scream Factory's record of excellence continues into 2016, with a list of movies that you will positively DROOL over. Submitted for your approval (and so you can plan accordingly), here is the entire list of this year's Scream Factory titles that you'll most likely be wanting to add to your personal collection! Notes: This list will continue to be updated as the weeks go by. Also, some Shout! Factory titles have been sprinkled into the mix because they warrant a mention.